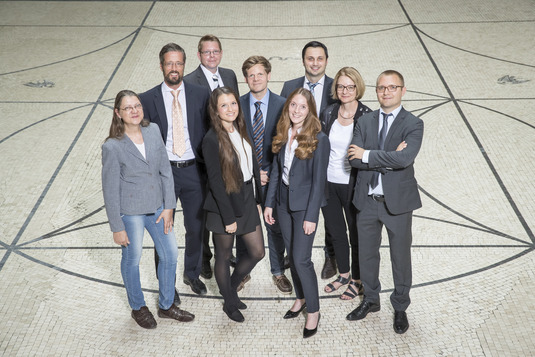 Welcome on the home page of the Institute for Accounting, Auditing and Analysis at the Munich School of Management at Ludwig-Maximilians-Universität München! The team at the Institute for Accounting, Auditing and Analysis (AAA) is researching and teaching in the area of accounting, business analysis and auditing. We strive towards transfering gained scientific knowledge through university teaching and dialogue with practice. Our goal is to train excellent and qualified Bachelor graduates, Masters graduates and young scientists as well as to support their successful placement in attractive fields of activity.